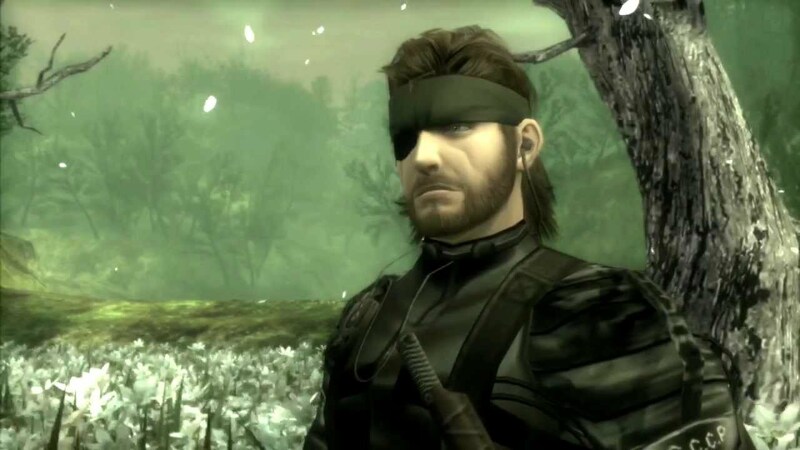 Two main entries in the Metal Gear Solid series, Metal Gear Solid 2 HD and Metal Gear Solid 3 HD, are going to hit Xbox One later today thanks to the Backward Compatibility feature. Earlier today, Major Nelson confirmed that Metal Gear Solid 2 HD and Metal Gear Solid 3 HD will become available for play on Xbox One later in the day. Sadly, it seems like Metal Gear Solid: Peace Walker won’t join the other two games. Metal Gear Solid 2 HD and Metal Gear Solid 3 HD have been released on PlayStation 3 and Xbox 360 a few years back as part of the Metal Gear Solid HD Collection, which also included the PSP game Metal Gear Solid: Peace Walker. All games come with remastered graphics and improved performance. • Full HD with revamped graphics, menu systems and much more.